The Australian gold recovery story continues, as yet another junior gold explorer reports “positive advances in some key technical areas” from its flagship base metals project in NSW. 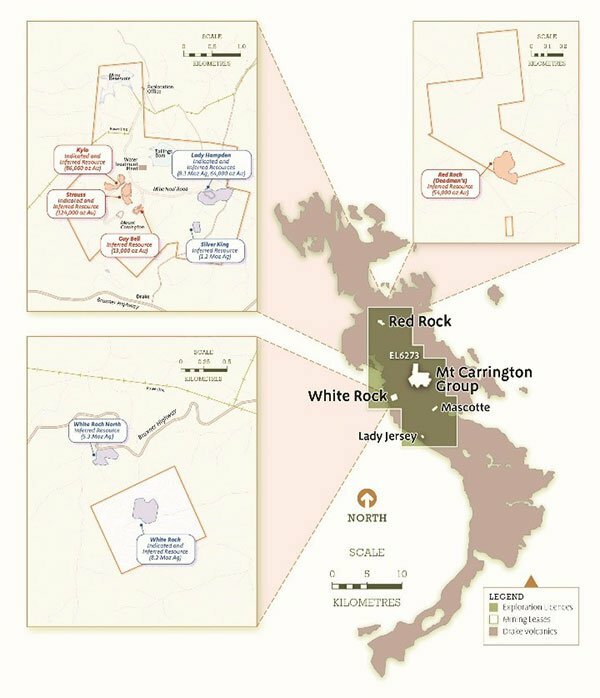 White Rock Minerals (ASX:WRM), a junior gold explorer based in NSW, has today reported several unexpected updates from its flagship Mt Carrington Project. Currently completing Stage 1 of its extensive PFS, WRM has now officially confirmed that it has revised the Mt Carrington Mineral Resource upwards by 62 per cent. 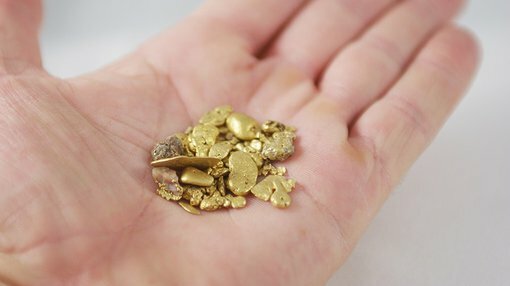 The company also reported that its metallurgical testwork indicates a 10 per cent improvement in the level of gold recovered from processing, which now allows WRM to raise its estimated design throughput from 800,000tpa to 1,000,000tp — a 20 per cent quantifiable increase in output compared to previous tests. WRM’s updated Mineral Resource Estimate saw raw tonnage increase by 44 per cent, gold grade improving by 10 per cent, and contained gold ounces increasing by 62 per cent. As stated, however, this is an early stage play and investors should seek professional financial advice if considering this stock for their portfolio. This increase will have a positive flow-on effect, resulting in an increased in-pit mineral inventory from which mine production will occur. This increase has allowed the mine production rate to be revised upwards from 800,000 tpa to 1,000,000 tpa. The ensuring 25 per cent increase in throughput rate could potentially flow through to increased annual gold production for WRM. Earlier studies contemplated a flotation stage in the circuit, with gold recoveries around 75 per cent. The latest test work, and the deferral in installing flotation, has allowed gold recoveries to increase to around 83 per cent. With technical work progressing on schedule, WRM’s Pre-feasibility Study is now focused on estimating relevant operating costs and re-estimating capital costs required to sustain the additional throughput rate. According to WRM, supporting studies around the design of the tailings storage facility and water management are also advancing. It is anticipated that the PFS and Reserve Statement will be completed by the end of this year. WRM listed on the ASX in October 2010 with the vision to explore and develop both precious and base metal projects. Its cornerstone asset is the aforementioned Mt Carrington epithermal gold-silver project in northern NSW. The Mt Carrington project has great leverage to the Australian gold and silver prices with a positive Scoping Study providing a path towards feasibility studies and development in the near term. WRM is also exploring the Red Mountain project in Alaska. Red Mountain is a quality advanced VMS project with high grade zinc and silver in two deposits. White Rock is exploring for additional high-grade deposits that will enhance the project’s leverage to an upturn in the prices of zinc and silver.